Three out of four children have crooked teeth and incorrectly developing jaws. As parents, we can notice our child’s crooked teeth from an early age, sometimes as young as three. The professional advice has been to wait until all the permanent teeth have come through only to have some of those healthy teeth extracted and braces fitted. While effective in the short term, this approach can often result in the teeth crowding up again as it does not address the root causes. There is now a more natural way to achieve straight teeth and well- developed jaws, by taking a preventative preorthodontic approach to setting up your child for a life without braces. A vast majority of today’s children have crooked teeth, but what if you could train your child to have a straighter smile, prevent crowded teeth, improve their jaw development, breathing and even sleep? Modern research has shown that crooked teeth are not genetic, rather a result of bad oral habits such as mouth breathing as well as incorrect tongue and swallowing habits, which begin in early childhood and prevent proper jaw development. 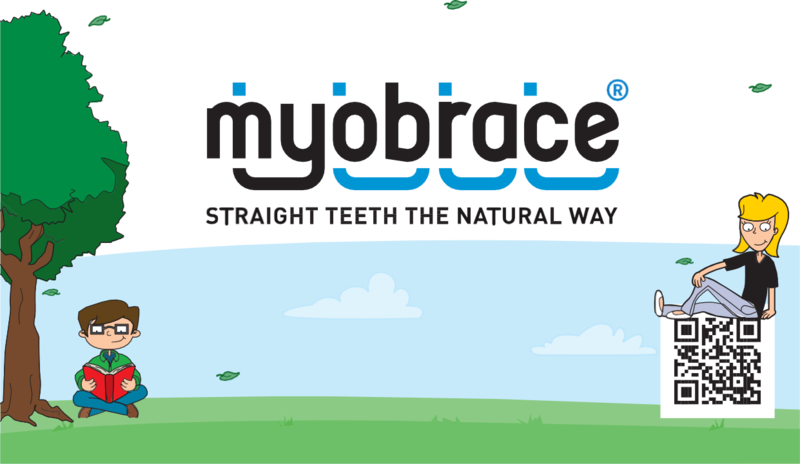 Myobrace® treatment offers a more natural way to achieving straighter teeth, often avoiding the need for braces. As seen on The Balancing Act on Lifetime® Television. To mark National Orthodontic Health Month in the USA, TV show The Balancing Act® airing on Lifetime® Television broadcasted a nationwide story for parents to learn more about this modern preventative pre-orthodontic approach. 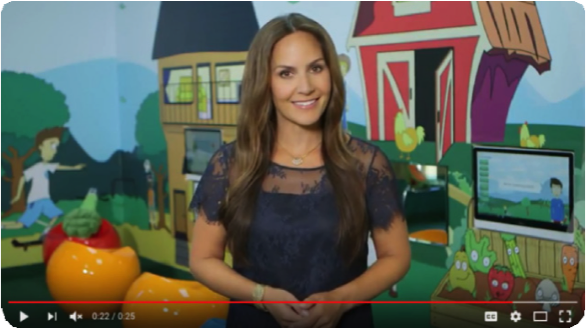 The TV segment (now available at myobrace.com) shows how pre-orthodontic treatment is performed at USA’s newest Myobrace Pre-Orthodontic Center® in Clifton, New Jersey, and is a real eye-opener for parents concerned about their child’s dental and facial development. You might notice this while they are watching TV or on their mobile device. Restless sleep and snoring at night are also symptoms to watch out for. They can not only lead to developmental issues, but are also associated with sleep-related disorders, which can result in behavioral problems and learning difficulties in children.